The month of Mega Man comes to a close with the release of Mega Man Xtreme 2 on the 3DS eShop. Capcom has been releasing classic Mega Man titles on the 3DS for the month of May, and this will be a final addition for the celebration. The games that have been released are: Mega Man Xtreme, Mega Man Xtreme 2, Mega Man 2, Mega Man 3, Mega Man 4, and Mega Man 5. 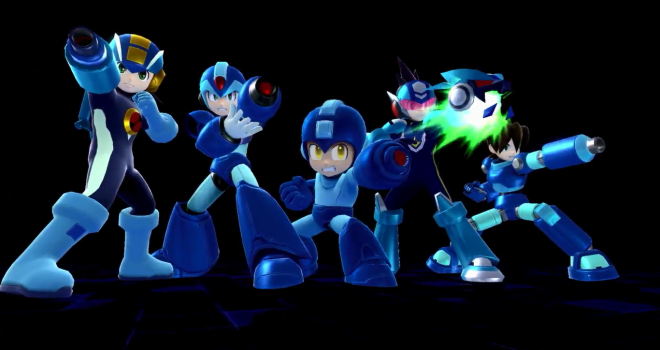 It’s nice to see the Capcom hasn’t abandoned Mega Man completely. Hopefully with his addition in Smash Bros. and Mighty No. 9 creating a buzz, we can expect Mega Man to return once again.